The Radisson Hotel Group has unveiled plans to expand its portfolio to more than 200 hotels in operation and under development by 2022 in South Asia. The group signed the Radisson Blu Resort Visakhapatnam, Radisson Panipat City Centre and Country Inn & Suites by Radisson Agra in the first quarter of 2018. Radisson Gwalior opened last month and the group is on track to open eight more hotels in India this year. “This is a most exciting period in our company’s long history. With the rebranding of our company and many other initiatives in the pipeline, we are positioning Radisson Hotel Group for a bright future. One of the new giants of the global economy, India has been a key market for us for many years. We look forward to working with hotel investors, owners, developers and other stakeholders across the country as we accelerate the expansion of our portfolio and introduce exciting brand concepts such as Radisson Collection to India,” said Katerina Giannouka, President, Asia Pacific, Radisson Hotel Group. 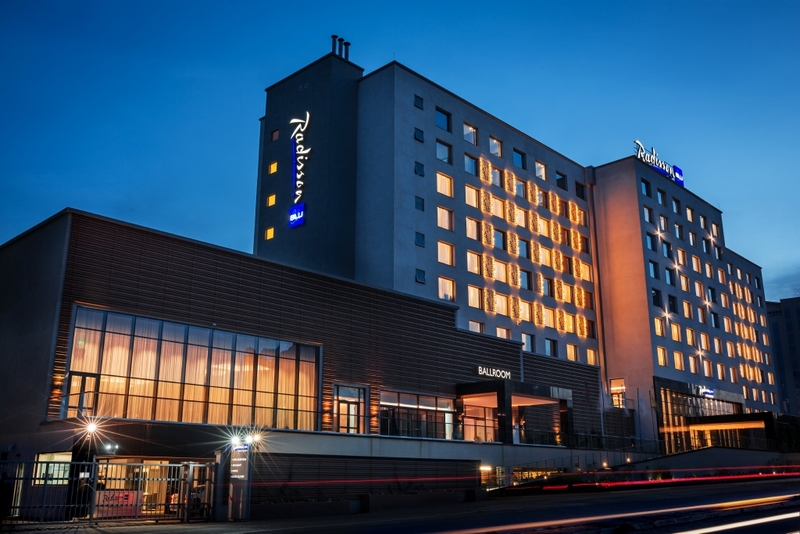 The group recently added Radisson Collection, a premium collection of exceptional hotels to its brand portfolio. 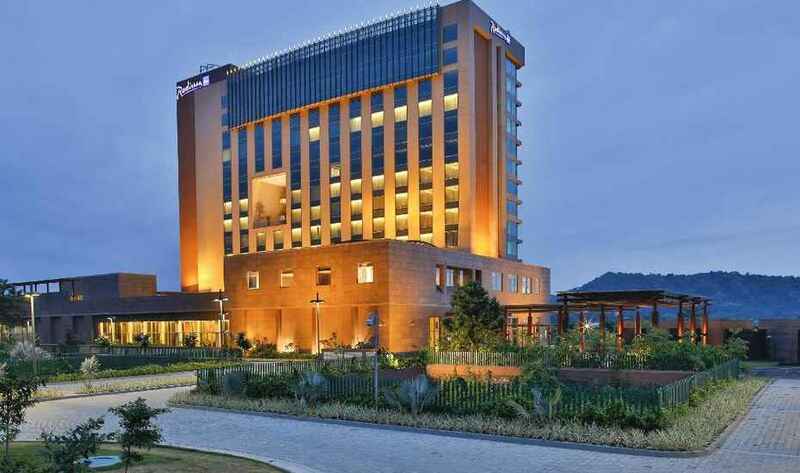 Radisson Collection Agra, located on Taj East Gate Road, with 239 rooms and suites, will join a global list of 13 other hotels to be launched as Radisson Collection. 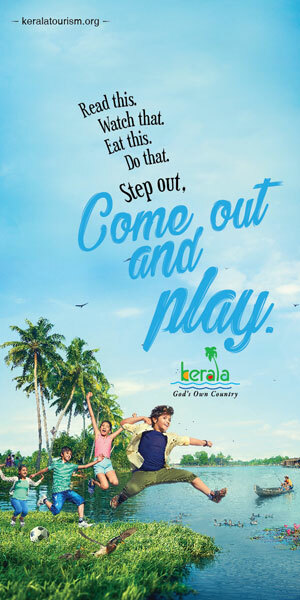 This takes the group’s brand portfolio to a total of seven brands in India where it already operates Radisson Blu, Radisson, Radisson RED, Park Plaza, Park Inn by Radisson and Country Inn & Suites by Radisson brands. “We excitedly continue the momentum on our growth and signings in 2018. With a robust performance, ahead of industry average and continued investment in technology and revenue driving platforms, we are optimistic of meeting our five-year goals. I am delighted that India is leading the way in Asia Pacific with a total of seven global brand offerings which will further strengthen our business in the region,” said Raj Rana, Chief Executive Officer, South Asia, Radisson Hotel Group. There are 90 hotels operational under Radisson Hotel Group across the country which is expected to reach 100 hotels by the end of 2018.